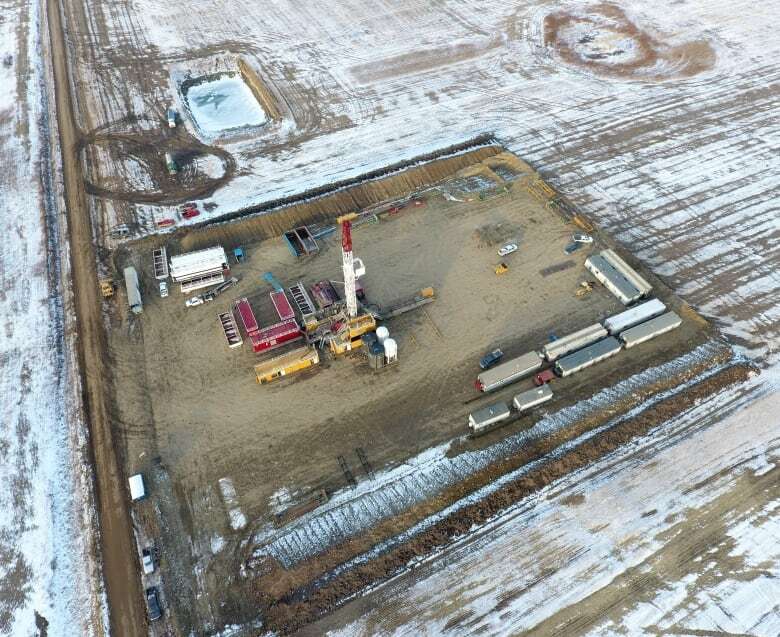 Drilling underway at $50M geothermal power plant near Estevan, Sask. Deep Earth Energy Production Corp. announced drilling has started for a geothermal power plant near Estevan. A major geothermal power plant has broken ground in Saskatchewan. 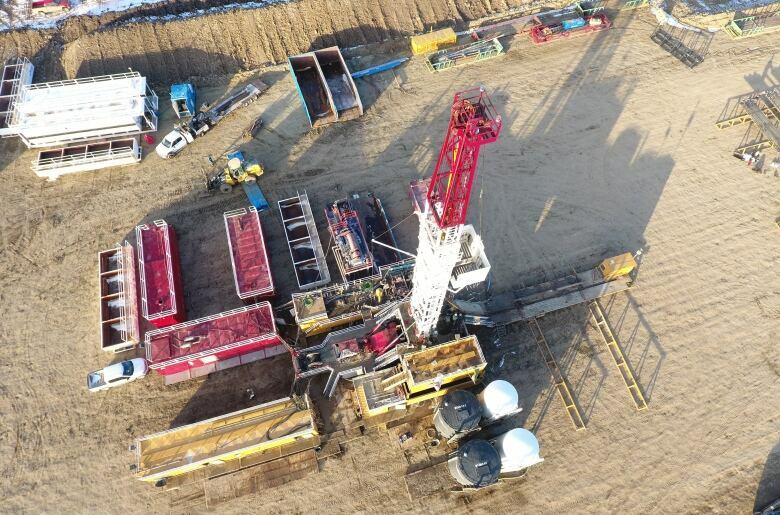 The company leading the project, Deep Earth Energy Production Corp. (DEEP), announced drilling has started at the site's location near Estevan. But the plant could potentially produce over 100 megawatts of power in the future, according to Kirsten Marcia, president and CEO of DEEP. "This is really exciting for me," Marcia told reporters after Thursday's announcement in Regina. A news release from the company says the plant would generate renewable and zero-emission power. It would also offset 27,000 tonnes of carbon dioxide per year by producing five megawatts of electricity, which is the equivalent of taking about 7,400 cars off the roads annually. "It's ironic, and wonderfully ironic, that it's our oil and gas industry that discovered this resource," said Marcia. 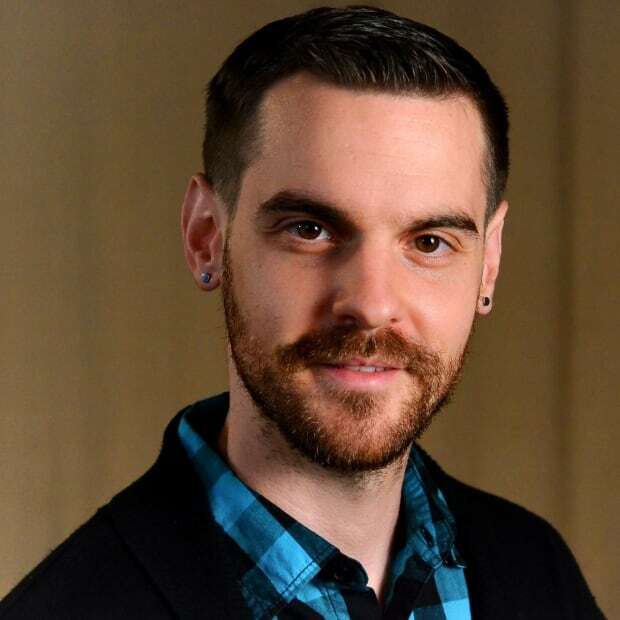 "We wouldn't know this resource was even there if the oil and gas industry hadn't drilled into it in their exploration for oil over the years." Geothermal energy uses steam from hot water under the earth's surface to drive a turbine that produces electricity. 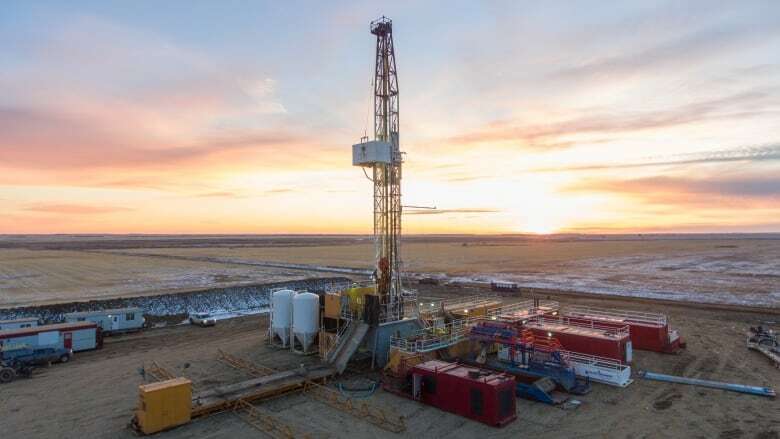 The plant will drill about 3.5 kilometres into the base of Williston Basin in southern Saskatchewan, making it the deepest well ever drilled in the province. Marcia said the plant will cost about $50 million, with Saskatchewan contributing $175,000 and Natural Resources Canada putting up $1.35 million. She said the cost will "out-compete" wind and solar, because of low operating and maintenance costs once the facility is up and running. The company says the plant is a first of its kind in Canada. SaskPower signed a power purchase agreement in 2017 which would enable the Crown corporation to buy power from the plant, and help reduce emissions from by 40 per cent by 2030 compared to 2005 levels. DEEP is a privately held Saskatchewan corporation, working with Epoch Energy Development on the project.